The POLS of Eastern Ahmedabad are full of characters. A story that depicts these characters, getting united to achieve a unique individual's dream. The process to achieve that dream is exclusively humorous. 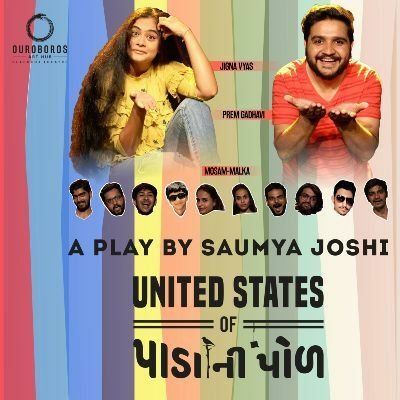 A musical laughter riot ensemble, so grab your tickets today & be a part of it..!! Artists : Prem Gadhvi, Jigna Vyas, Mosam-Malka and team Ouroboros. 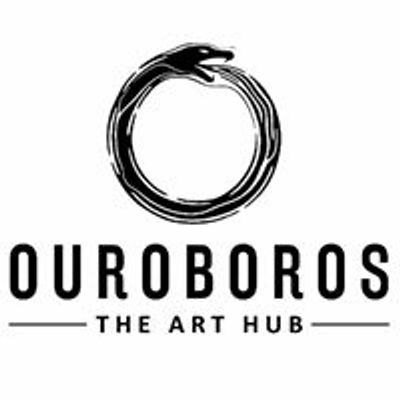 Ouroboros - Art Hub "Blackbox Theatre"